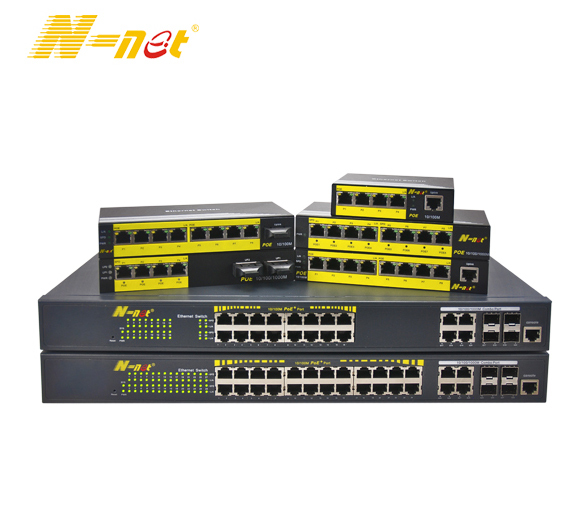 NT-2100 Gigabit Fiber Ethernet Converter is a 1000M adaptive full Gigabit Ethernet optical Media Converter is used for optical transmission via high-speed Ethernet. 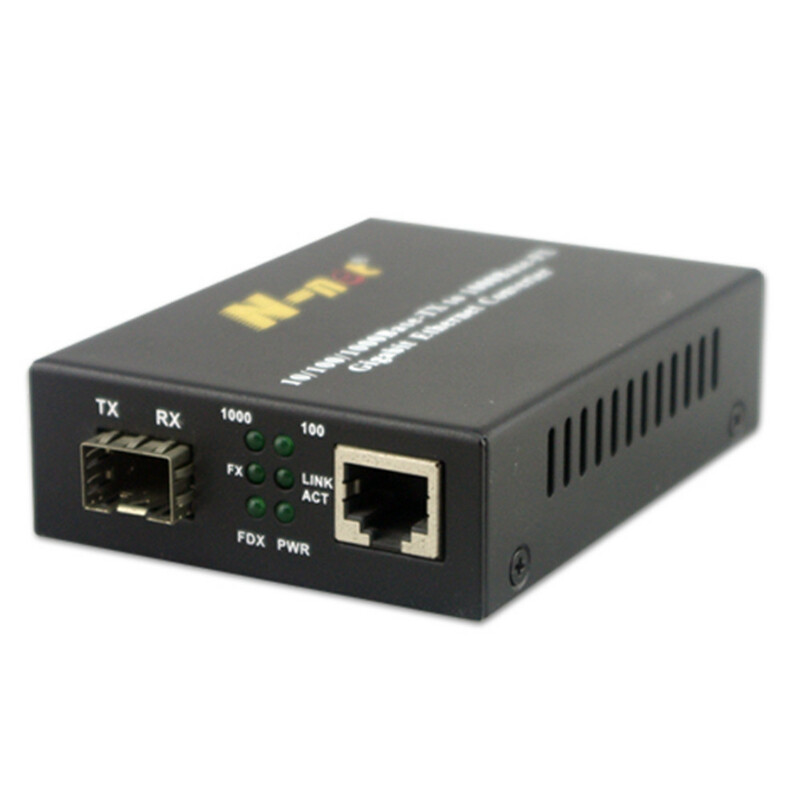 10/100/1000M Media Converter is capable of switching between twisted pair and optical and relaying across 1000 Base-TX and 1000 Base-Fx network segments, meeting long-distance, high-speed and high-broadband full Gigabit Ethernet work group users` needs, achieving high-speed remote interconnection up to 550M relay-free computer data network. 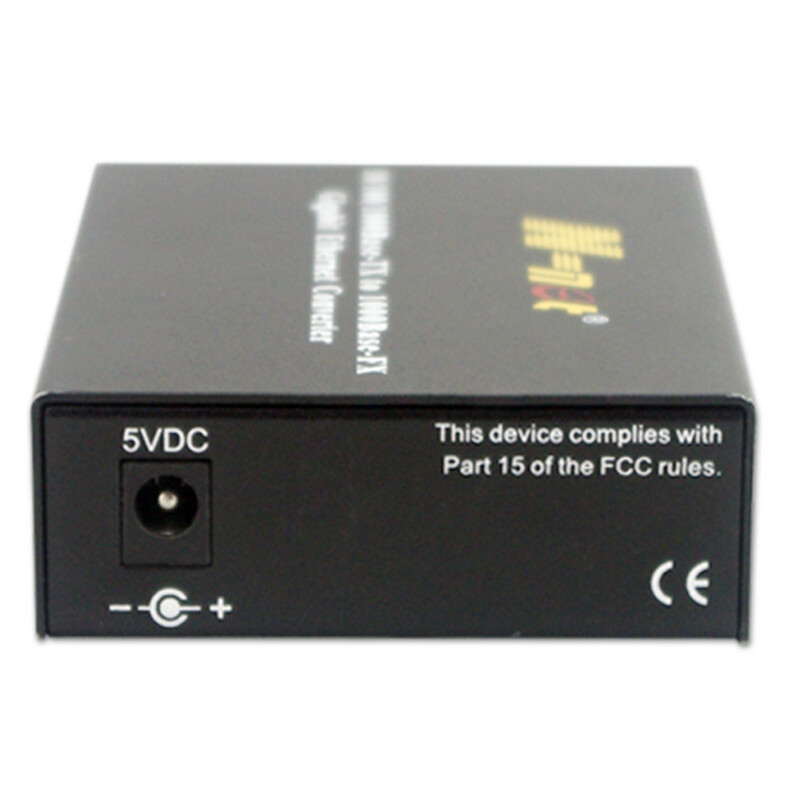 With steady and reliable performance, design in accordance with Ethernet standard and lightning protection,Fiber Media Converter Gigabit is particularly applicable to a wide range of fields requiring a variety of broadband data network and high-reliability data transmission or dedicated IP data transfer network, such as telecommunication, cable television, railway, military, finance and securities, customs, civil aviation, shipping, power, water conservancy and oilfield etc, and Fiber Optic To Ethernet is an ideal type of facility to build broadband campus network, cable TV and intelligent broadband FTTB/FTTH networks. Looking for ideal 1000M External Fiber Media Converter Manufacturer & supplier ? We have a wide selection at great prices to help you get creative. 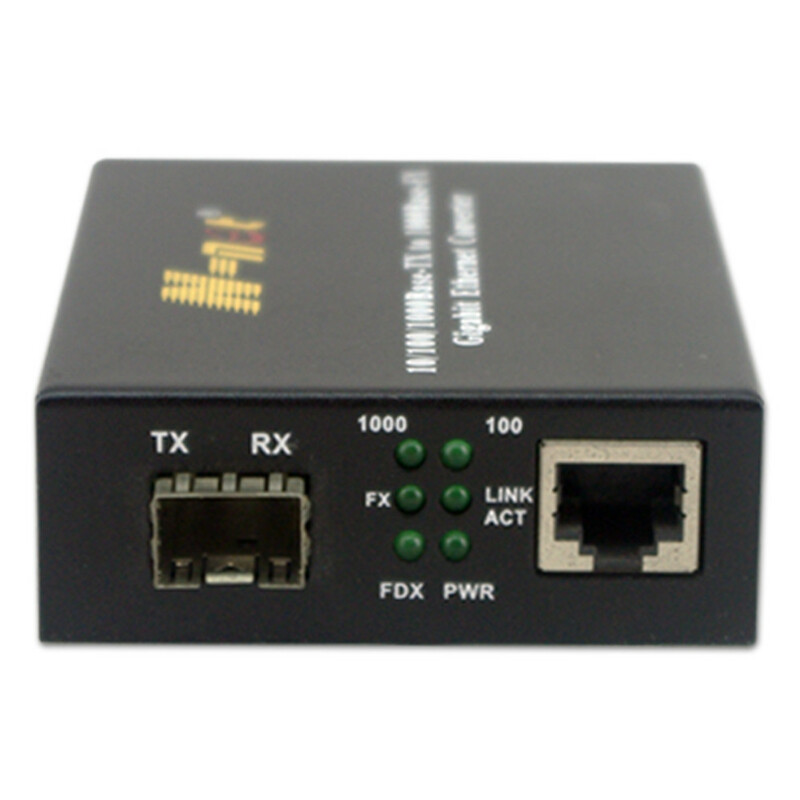 All the Gigabit Fiber Media Converter are quality guaranteed. We are China Origin Factory of SFP Pors Full 1000M Media Converter. If you have any question, please feel free to contact us.